1. We Learn Nothing by Tim Kreider - Kreider writes with an x-ray vision like perceptiveness that I felt a little bit unraveled. 2.We Live in Water by Jess Walter -There is such tender pathos and smart wit seeping through the lines that despite the bleak and dismal tone, it is strangely satisfying. 3. 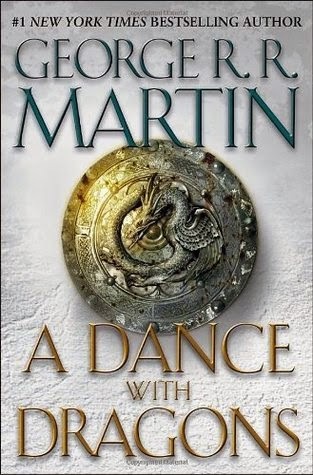 A Dance with Dragons by George R.R. Martin - It still has that unpredictability and danger and mystery. 4. Smoke and Mirrors by Neil Gaiman - Gaiman turns stock stories into new ones, more bewitching, more chilling and more surreal that it’s derivative. 5. Cloud Atlas by David Mitchell - He speaks of souls never leaving this earth, only crossing and recrossing each other, and evolving from from good to bad to something in between, and back again. It's a beautiful, ambitious piece of storytelling. 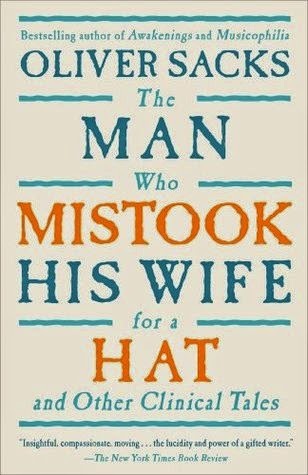 I have always gravitated towards long and kooky titles, the likes of these. I mean, how could you not give a book, entitled such, a second look? And its contents matches, or even exceeds the title in humor and wit and heart. 1. Dwellers by Eliza Victoria - (3.5/5) Excellent writing. The tone, in particular is wonderful.. It feels creepy and suspenseful. And judging from it's awesome beginning, I thought I'd be more invested in the main characters and the plot. But I wasn't. At least, not all the way. 2. Geeks vs. Jocks by Jessica Zafra - (5/5) I miss Zafra's essays. As always, it is still as sharp and witty and funny as ever. 3. Twelfth Night, or; What You Will by William Shakespeare - (4/5) Cross-dressing, tomfoolery, pranks, love sickness, faux deaths, singing, dancing, drinking, madness, yellow stockings. Think what you will.